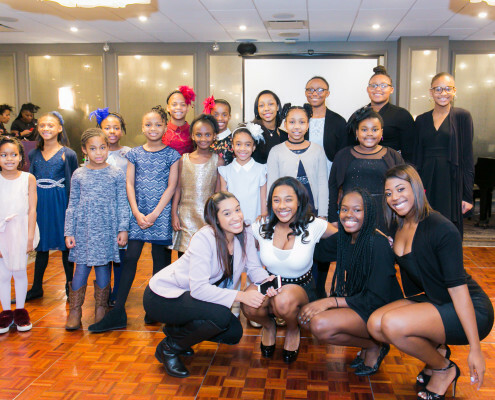 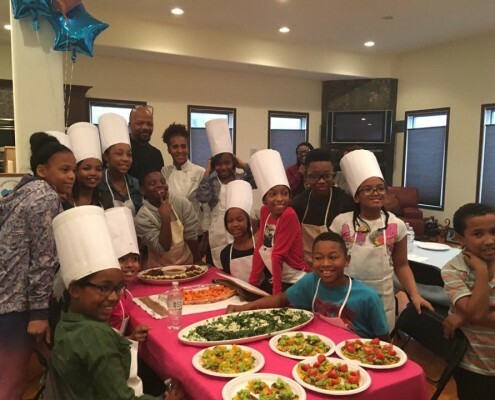 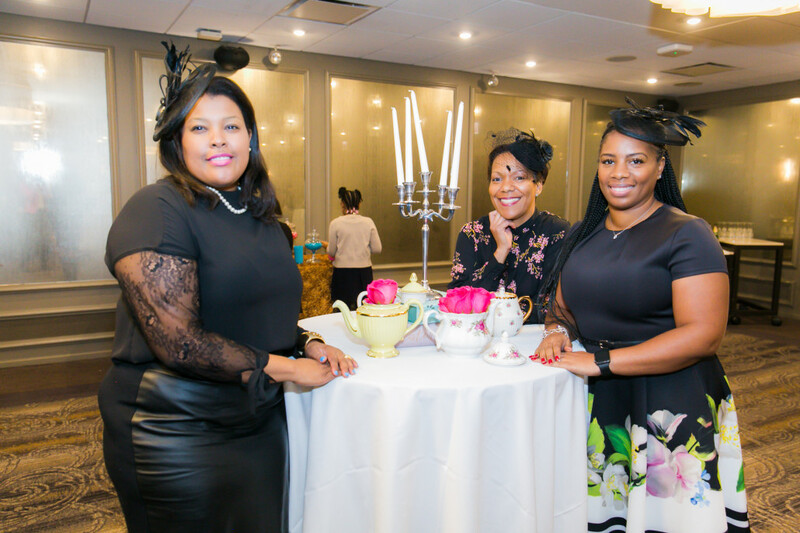 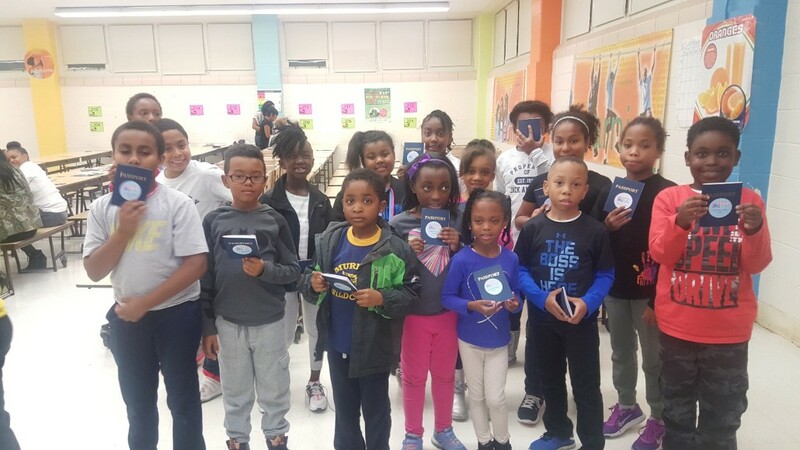 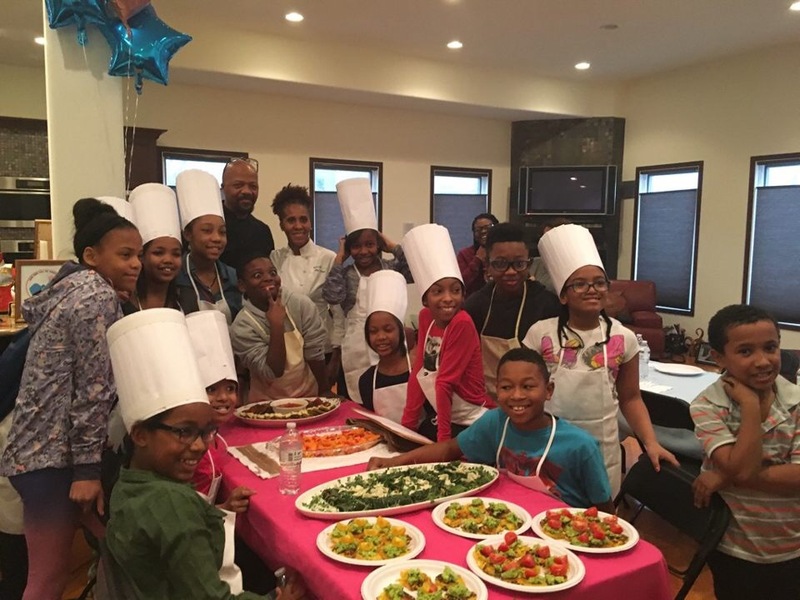 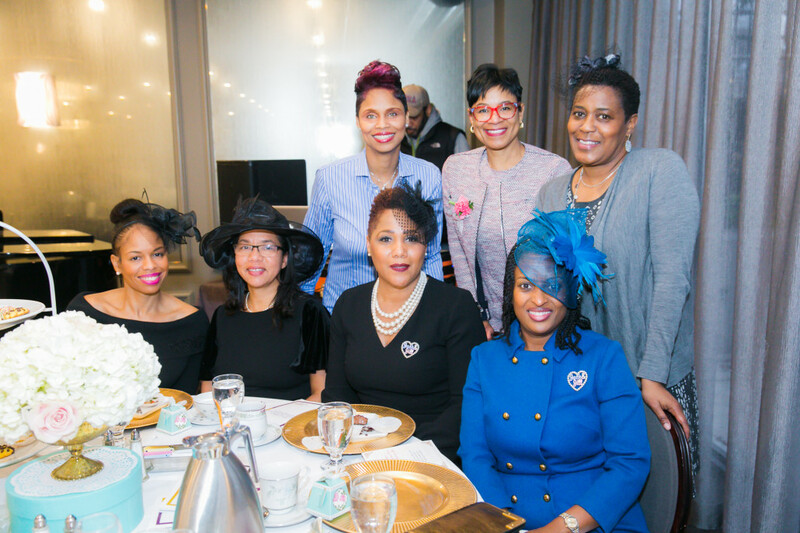 National Jack and Jill Inc.
Lake Shore Chapter is the premier (best in class) mid-sized chapter in Chicago recognized nationally and regionally for excellent programming that is flawlessly executed leading to the development of our children as global leaders. 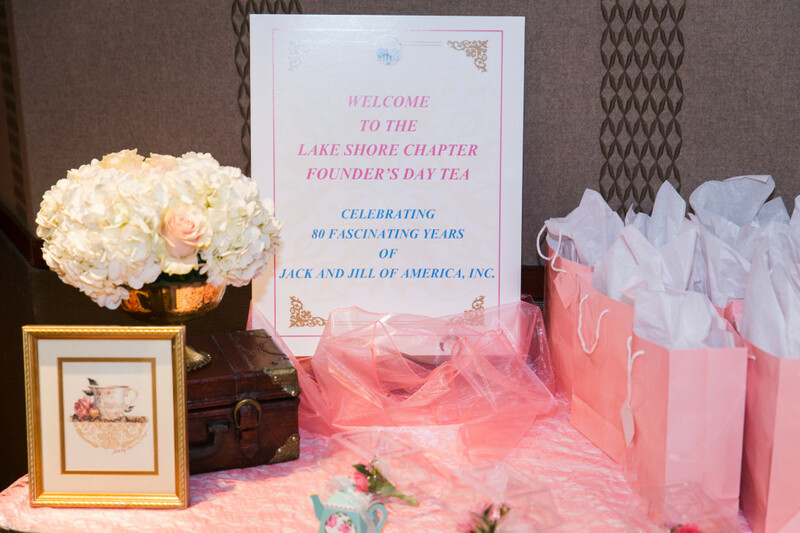 Greetings from the Lake Shore Chapter of Jack and Jill of America, Incorporated. 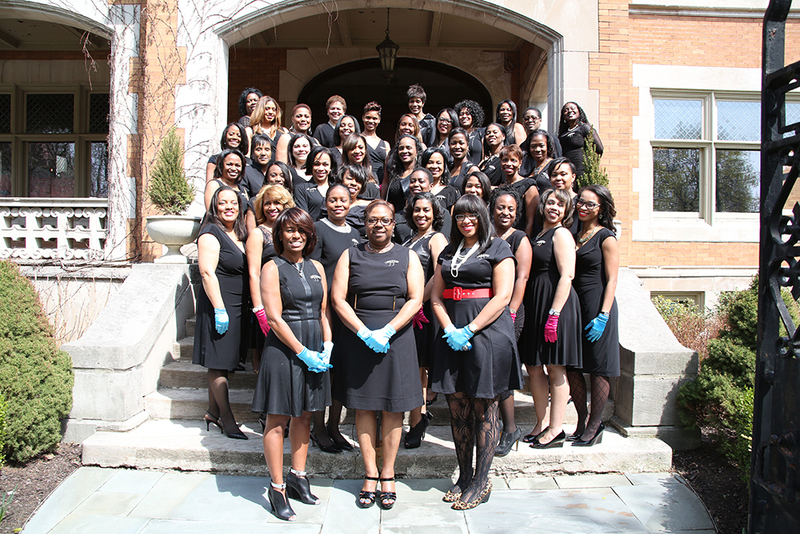 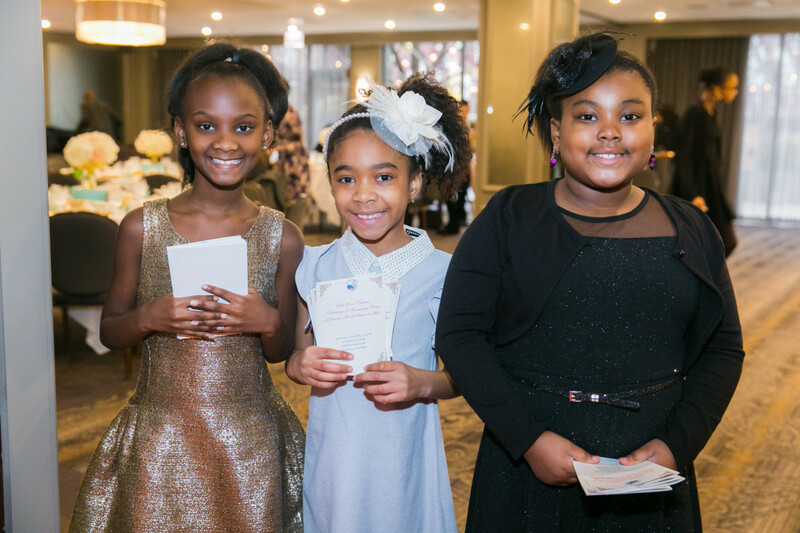 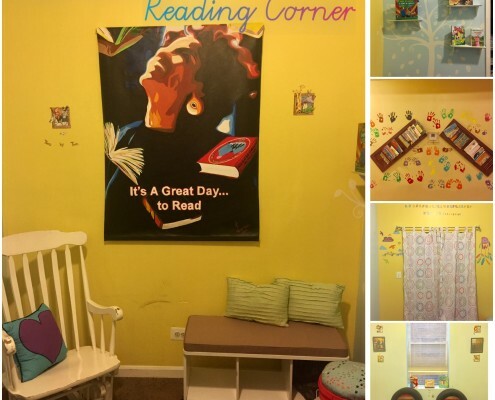 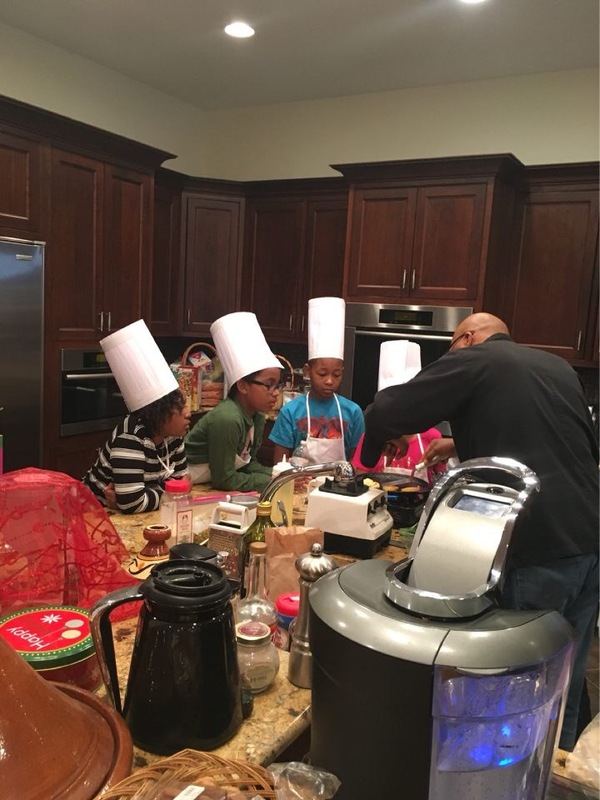 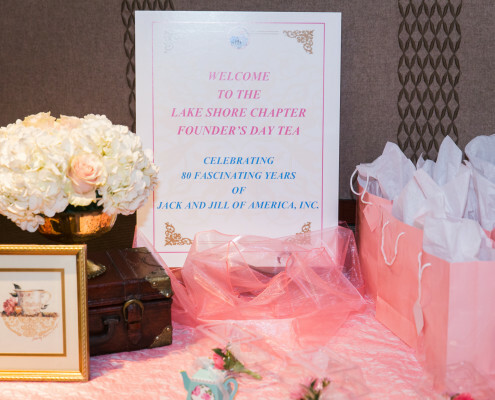 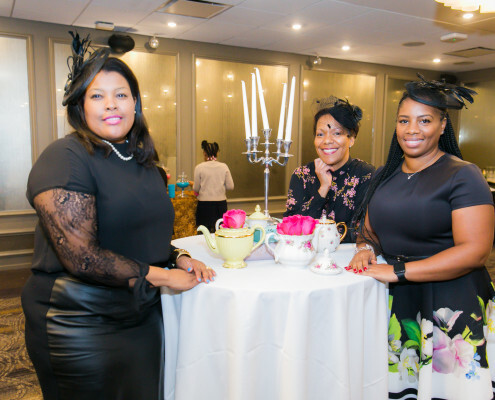 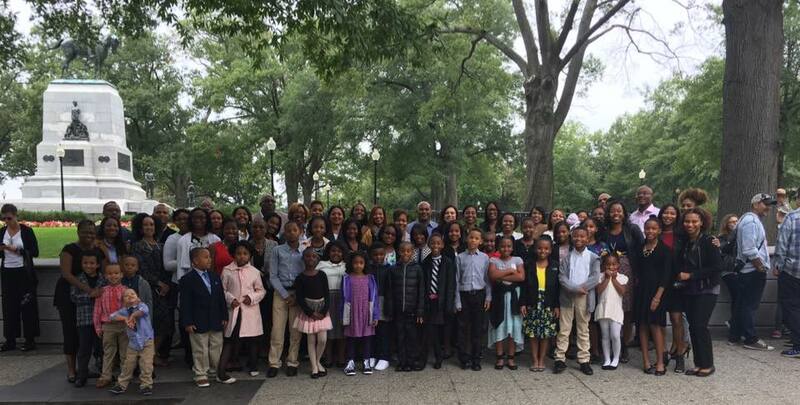 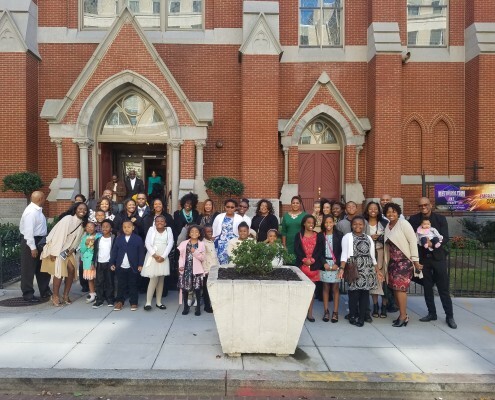 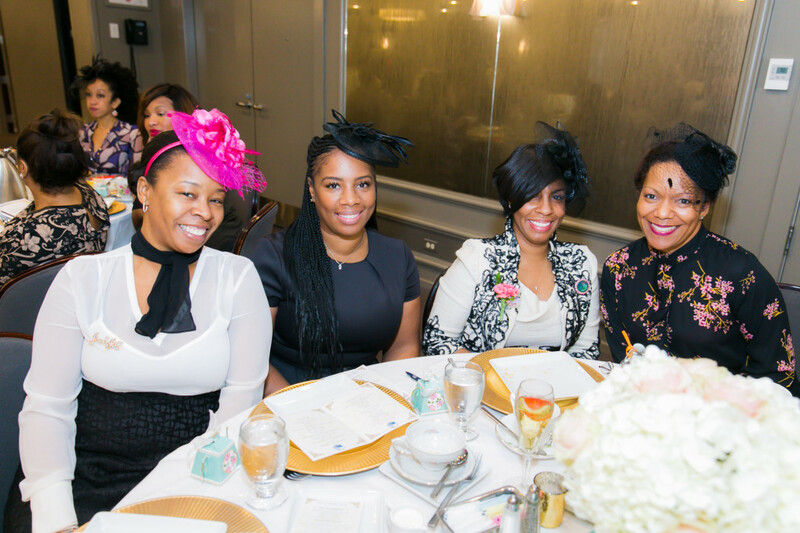 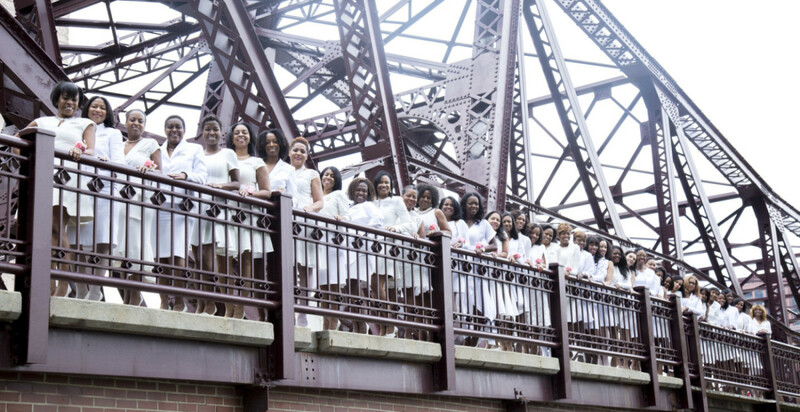 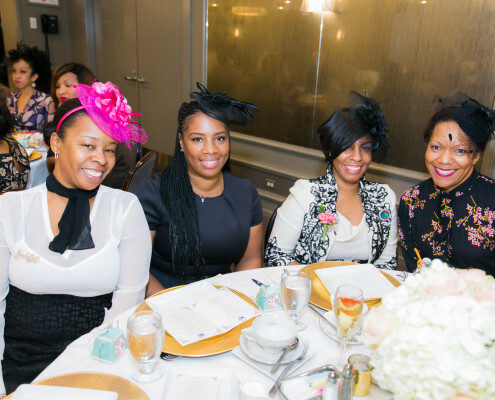 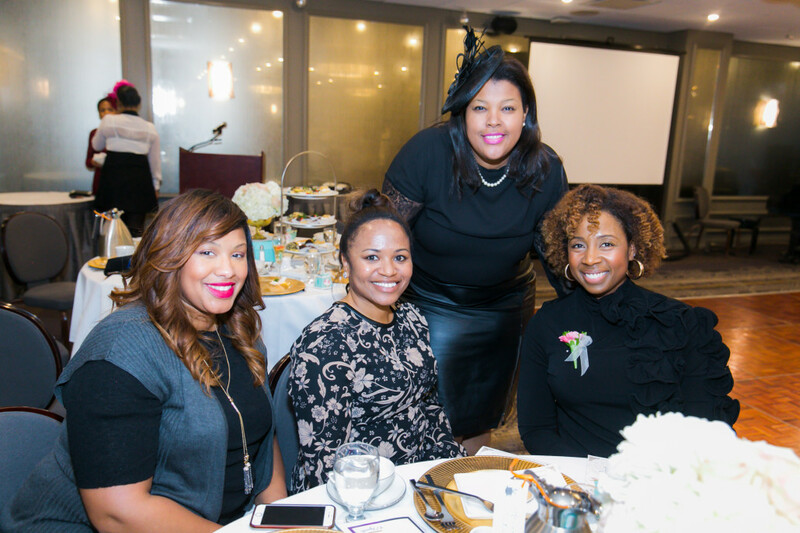 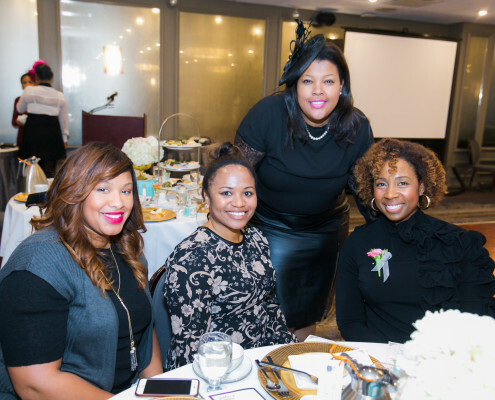 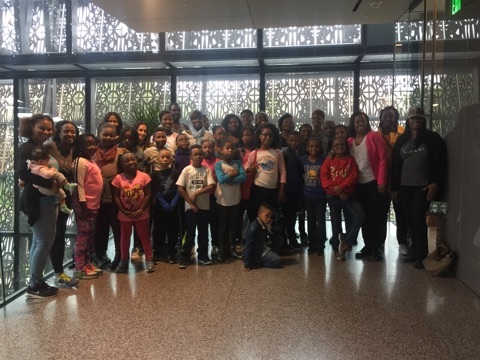 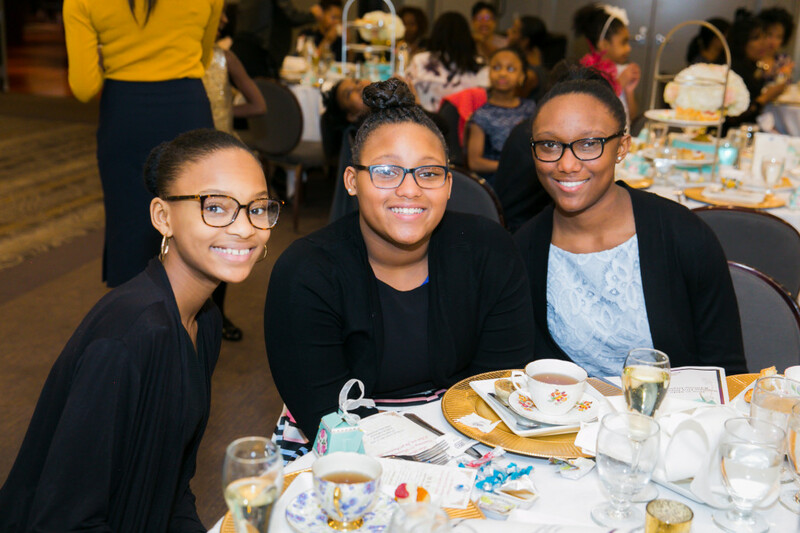 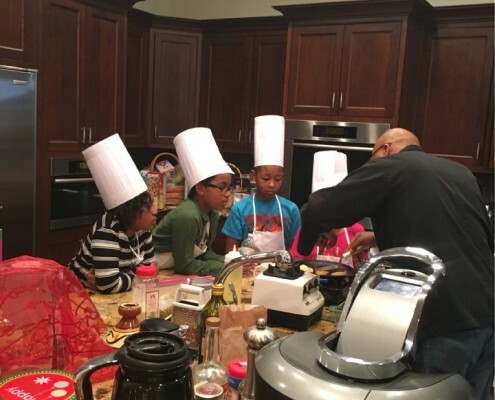 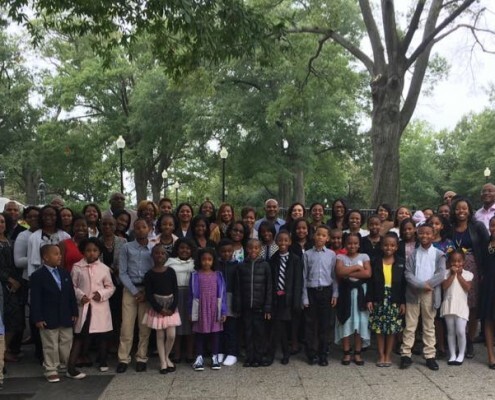 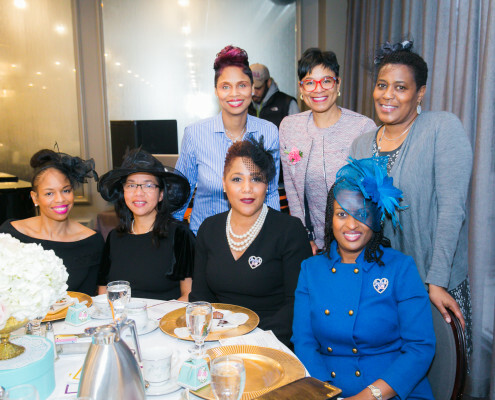 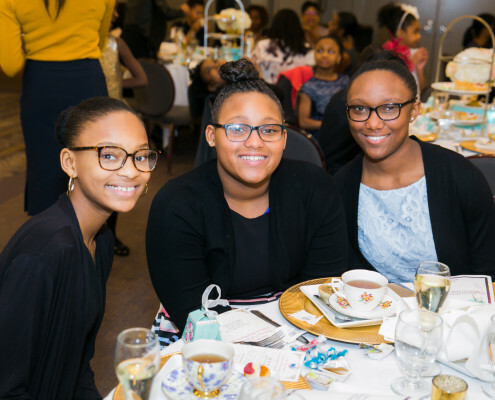 As proud member mothers of this premier organization for African American families we invite you to tour our site and learn about Jack and Jill of America, Inc., and the Midwest Region jewel that is the Lake Shore Chapter. 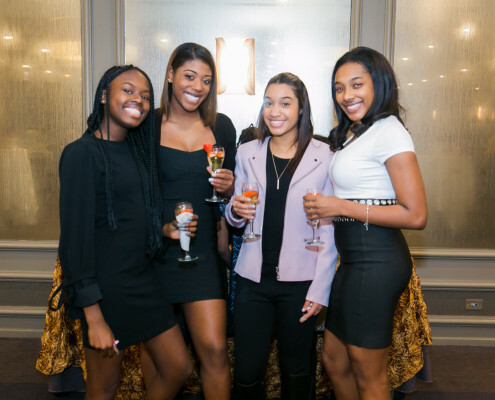 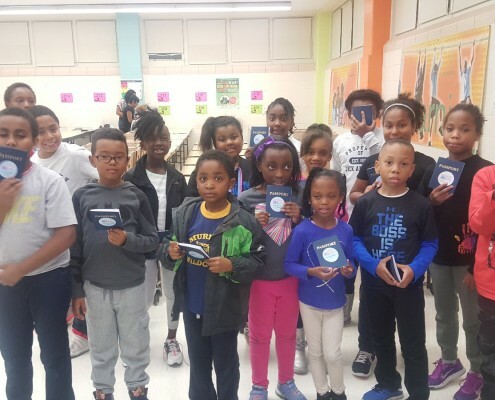 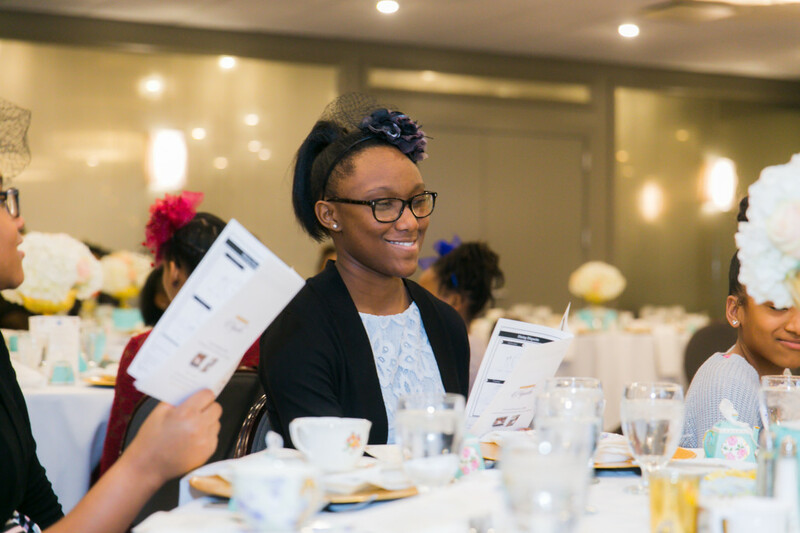 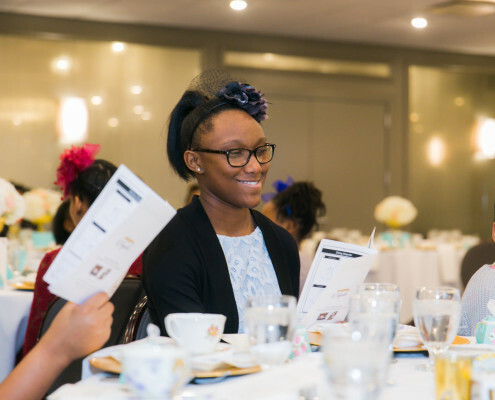 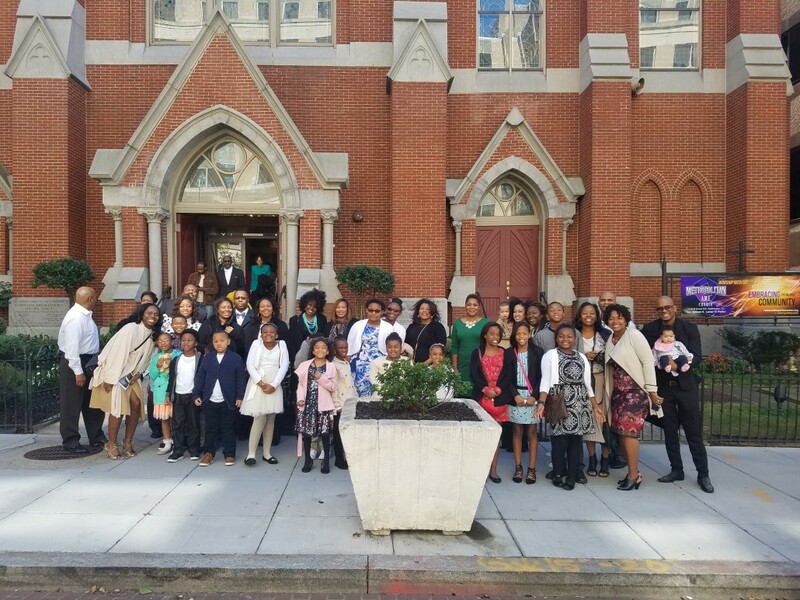 From our inception in 1938 to the present day, our overarching theme and goal is to groom well-adjusted young people and prepare them to become future leaders. 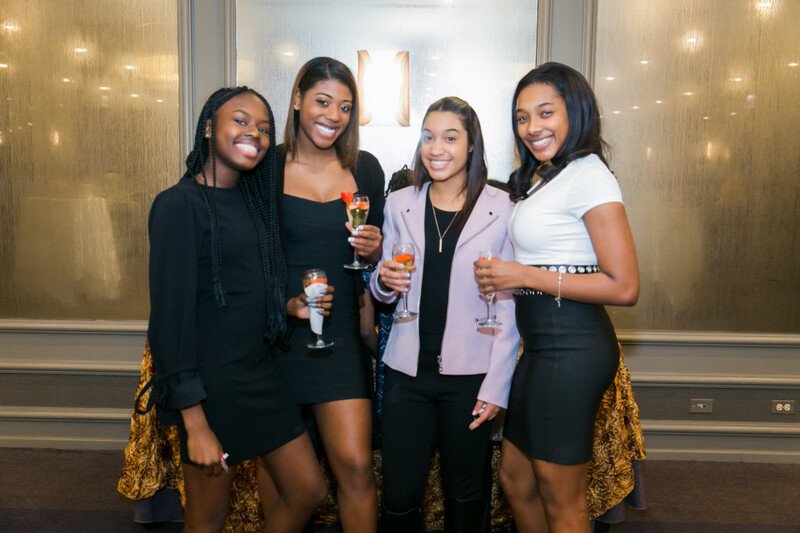 Happy New Year Lake Shore! 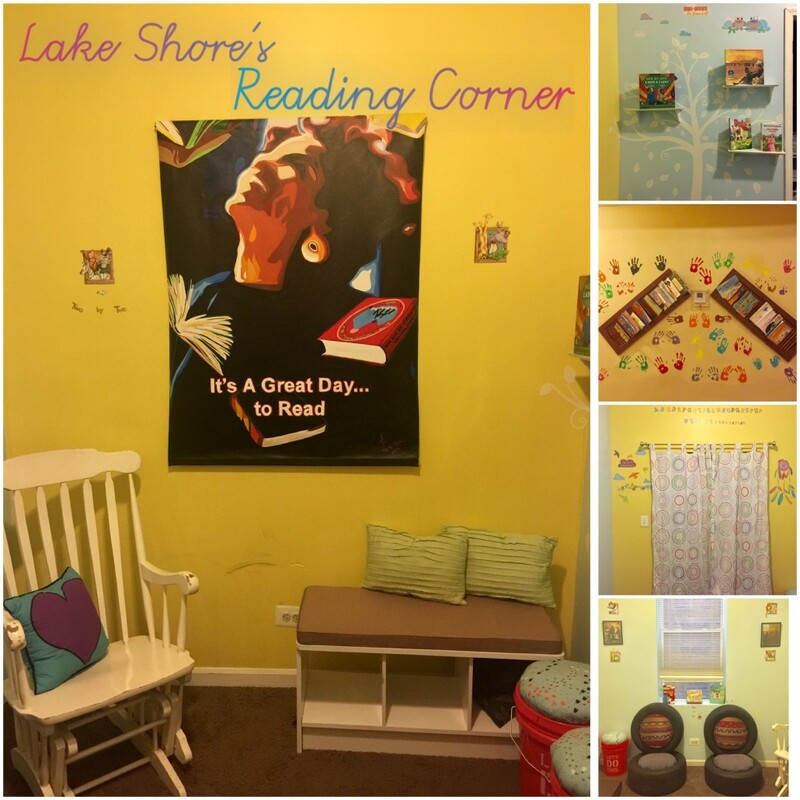 Click here to read the Lake Shore Times Newsletter ~Winter Edition. 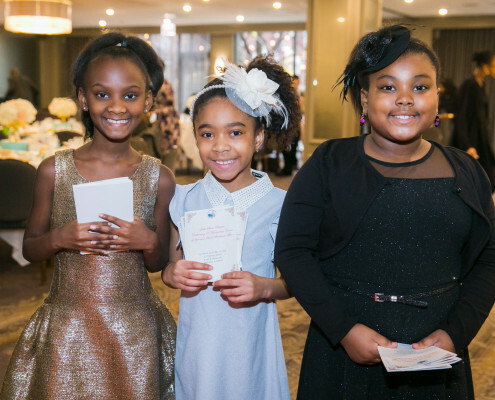 This edition includes a New Year message from President Monica, snippets from the Artful Migration, Service the Lake Shore Way, the Informational Tea and December Grade Group Activities. 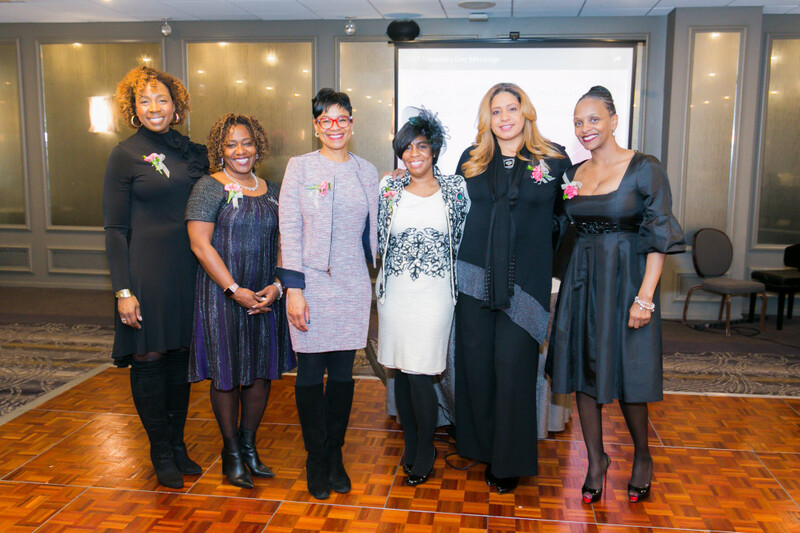 Tracey Patterson was appointed as Regional Competition Co-Chair Program. 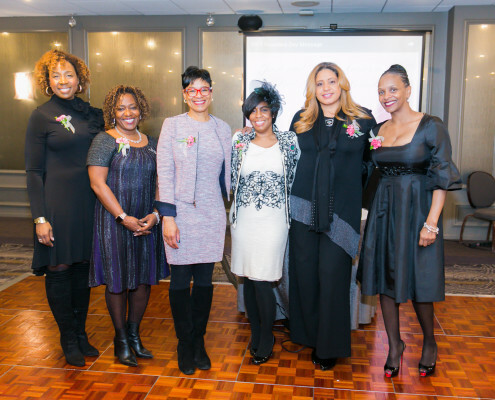 Betty Reeder was appointed to the Regional Ad Hoc Technology Committee.